A Sale and a Product Swap! 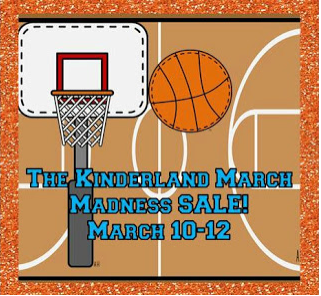 A bunch of us over at Kinderland are having a product swap! We each got paired up with someone to swap products with. I am paired up with Cathy Irwin of Mrs. Irwin’s Class. She sent me this fun “Down on the Farm” pack. 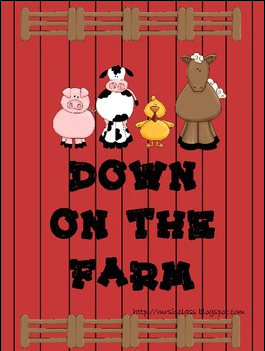 My assistant would read a card and then the kids would place the correct farm animal on, under, next to, or under the fence with the shape she mentioned. They were busy correcting each other and wanted to keep playing! 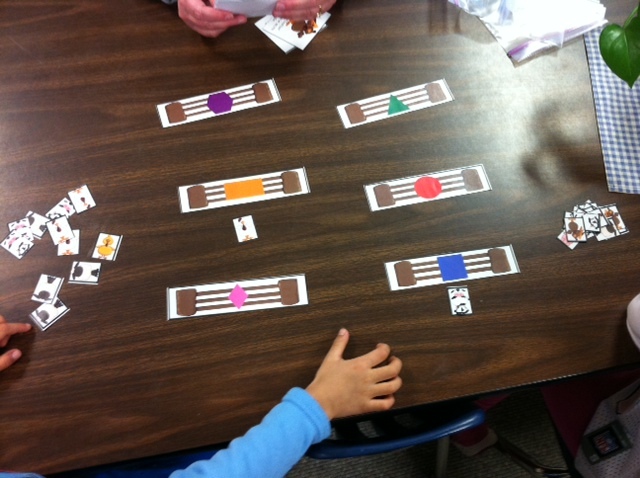 They also loved the upper and lower case matching game! 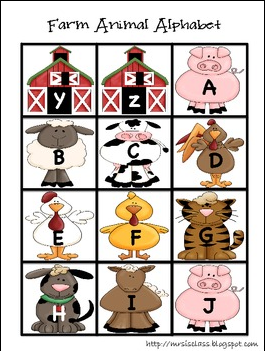 The kids match the upper case farm animal with the lowercase letter written on the red barn! GREAT practice for my ELL kiddos! 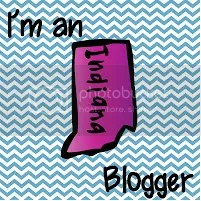 You can get Cathy’s pack here from her Tpt store! Posted on March 9, 2013, in Kinderland Collaborative, Swaps, Teachers Pay Teachers. Bookmark the permalink. Leave a comment.